The Maryland Heights sub-market of St. Louis is well positioned for future growth, says Sara Investment Real Estate's Christina Ballweg. 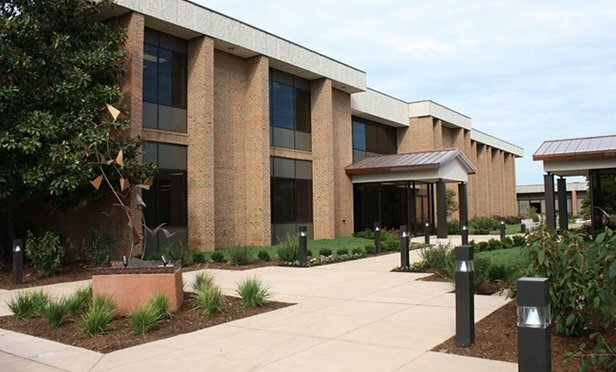 MARYLAND HEIGHTS, MO—SARA Investment Real Estate acquired the Westline Corporate Center, 11840 – 11872 Westline Industrial Drive, Maryland Heights, MO. “We are excited to make our second acquisition this year in Maryland Heights, further expanding our presence to nine properties in the greater St. Louis commercial real estate market,” says Jared Stinehagen, vice president of operations at SARA Investment Real Estate. The development includes three buildings and 121,423 square feet on more than 10 acres in the Wesport submarket of Maryland Heights. Centrally located to the overall market, the buildings house six tenants. “This property offers another unique opportunity for our investment partners to acquire a commercial real estate property in a sub-market we believe is well positioned for future growth,” says Christina Ballweg, vice president of investor relations. SARA Investment Real Estate acquires, develops, leases, finances and manages high-quality properties throughout the Midwest. The firm provides commercial real estate asset management solutions to select investors through a network of wealth management partners. Founded in 1997, SARA manages properties valued at more than $260 million. Phoenix has one of the fastest growing office markets in the country, and is in its 23rd consecutive quarter of growth.